It started out as the cheapest car of the Indian market. As it struggles to find takers, the Tata Nano might become a ‘Made in Bangladesh’ car. So could the Tata Tiago and the Tigor, or any entry-level passenger car from the Tata Motors stable. Tata Motors’ partner in Bangladesh, the Nitol Niloy group, which is assembling some of the former’s commercial vehicles in that country and is also the largest distributor of Tata vehicles in Bangladesh, has shown interest in assembling completely-knocked-down (CKD) units of an entry-level passenger car of the Tata brand, especially the Nano. “We have submitted a formal proposal for the same and it has been a while. We are yet to hear anything positive from the company,” said Abdul Matlub Ahmad, chairman of the Nitol Niloy group. He was in India a few weeks ago and has had a word with the Tata management. However, he clarified that there was no concrete response from the Tatas yet. If Tata Motors is not interested in Ahmad’s proposal he would approach either Datsun or Toyota with a similar proposal for CKD assembly in Dhaka. He said there was a need gap for locally-made cars in Bangladesh. 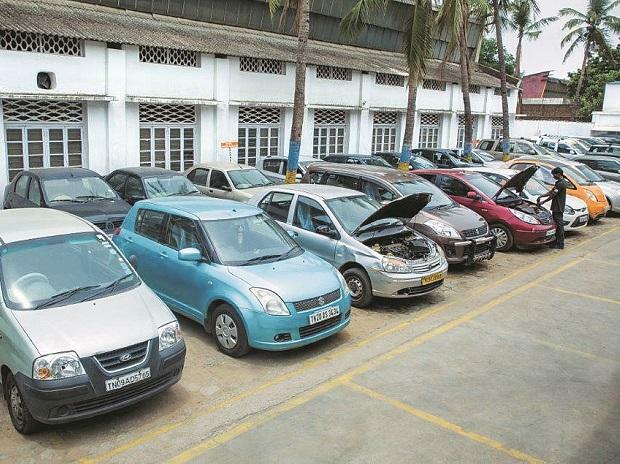 “Bangladesh has a demand for over 30,000 private cars per year. Over 90 per cent of these are used cars imported from Japan,” Ahmad said. 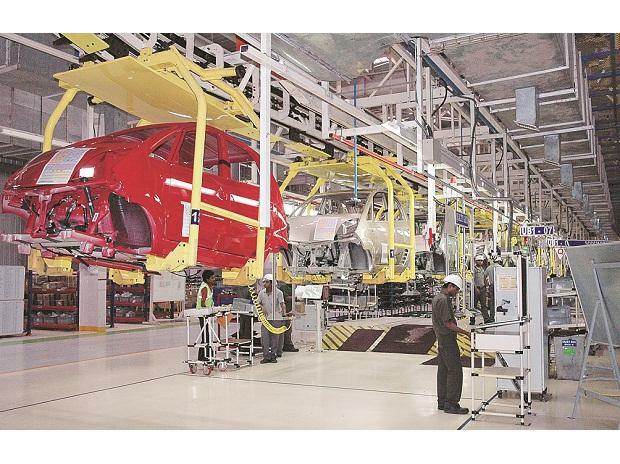 Completely-built units (CBUs) imported into Bangladesh attract a 165 per cent duty, which makes entry level cars like the Nano unviable in terms of pricing. Made in Bangladesh cars, on the other hand, would attract a 60 per cent duty, making them affordable. Ahmad feels that the initial demand for the locally assembled Nano or any other entry level car could be around 5,000-6,000 per year. He plans to set up an assembly plant near Dhaka for 500 crore taka (1 taka is Rs 0.79). “My plan is to invest over 500 crore taka in a modern plant in Bangladesh. I want to complete by December 2018,” Matlub said. Nitol Niloy has been assembling Tata commercial vehicles in Bangladesh since 1991. It has a joint venture with Tata, in which it holds a 60 per cent share. Sources claimed that Tata Motors was considering assembling the Nano abroad by exporting CKD units. Ahmad added that since Bangladesh had duty-free agreements with many countries, he would also consider exporting these cars to neighbouring countries, and if things worked out he might tap the north-east Indian market as well. “A royalty arrangement can be worked out with Tata Motors, and if they are looking for a joint venture, we can also work that out. As such, the company does not need to invest; the entire investment would be from our side,” he said. The Nano does not have much demand in the export market. Around 100 Nanos were exported between April and August at a time when the car’s cumulative domestic sales were only 1,312, down 66 per cent, year on year.